The ones who want to quench their thirst this summer on a trendy and hip way has no other choice than to choose the natural and unfiltered trendy drink from austria. 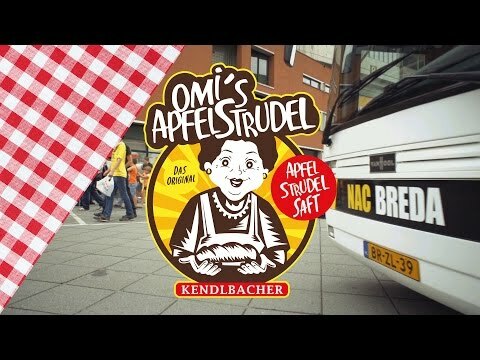 „Omi´s Apfelstrudel", the name of this beverage wonder made by Kendlbacher, is going to hit the summer now also in the new PET bottle. 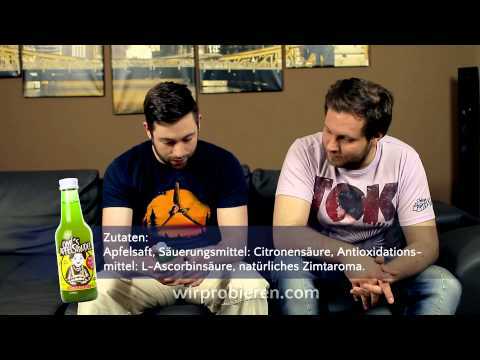 „Omi", as the drink in Austria is affectionately called by her numerous fans already, is made of 100% hand-picked apples and is also available in the 0.33l PET bottle since May 2015. The liquid newcomer with apple strudel taste has reached in austria after only one year already cult status. Wether pure, ice cold with soda, as a hot drink or mixed with prosecco (Omisecco), it is the perfect match for anybody. And the best part of it: Omi is vegan! Just select the country of delivery in our Omi`s Online Shop, and OMI will be glad to ship her OMI`S Apfelstrudelsaft Pure or "G`spritzt"